Posted on November 14, 2014 by On a Higher Note. 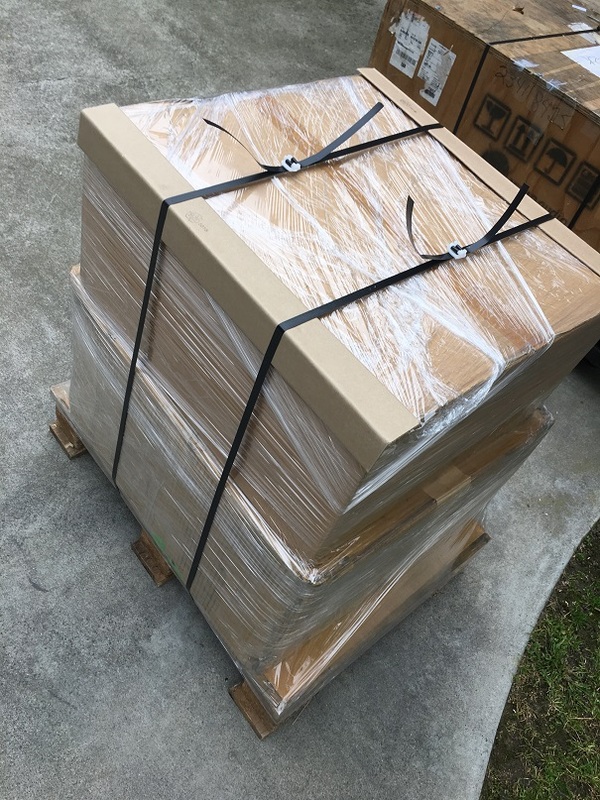 Celebration time for Vivid Audio, On A Higher Note, and the worldwide distributor/dealer network, along with all the proud owners of Vivid Audio loudspeakers! 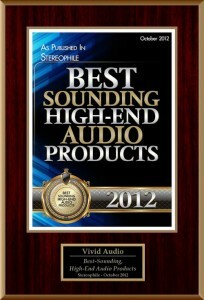 We were very pleased to be sharing the POTY award in the Loudspeaker category with Wilson Audio Specialties’ “Alexia”. 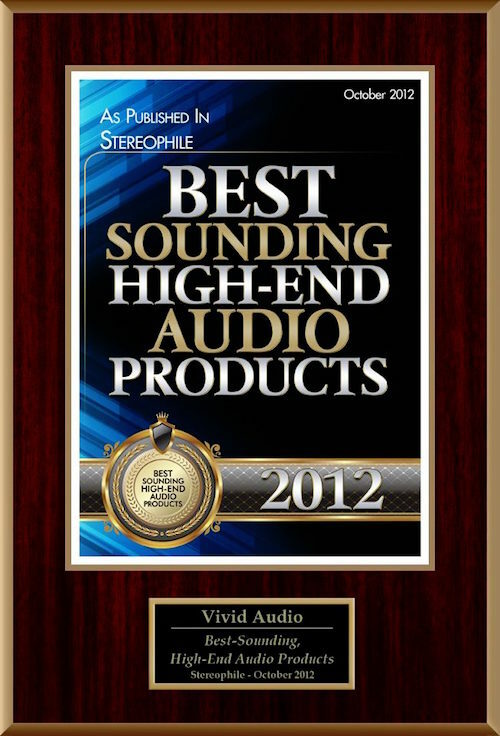 Wilson Audio is a company we respect and we are humbled to have emerged as the overall winner. As most people know, Peter McGrath and I are close friends. We have spent countless evenings sharing music and listening to his sublime classical recordings. 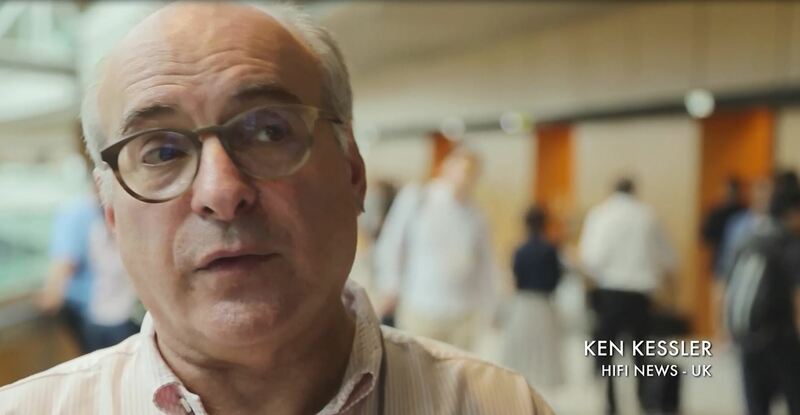 I want to congratulate our dear friend, Peter, on this prestigious award! Excerpt from the POTY Overall award verbiage: “The G3 did more than merely earn JA’s respect: it gave him immense enjoyment, and effectively doubled the field of contenders for the coveted title of John Atkinson’s Retirement Loudspeaker…” – Read John Atkinson’s G3 review.. If you would allow us to indulge, we want to celebrate by first expressing our gratitude towards everyone at Stereophile and the press community who have been rooting for us! Vivid Audio is not only a brand that we believe in but is a community for us. 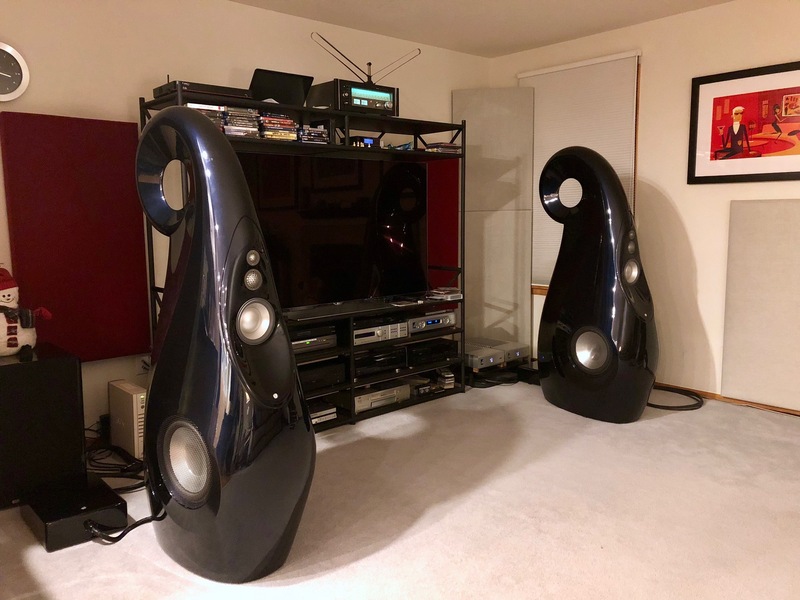 Starting from our coveted designer Laurence Dickie, our fearless leader, Philip Guttentag, the distributors/dealers network, along with proud owners of Vivid loudspeakers, we have fast become good friends and connect through Facebook. Other than On A Higher Note’s facebook page, we connect through Vivid Audio’s facebook page, and the Vivid Speakers Club page administered by our Korean counterpart. Follow/Like us and join our community. We look forward to making your acquaintance and deepening our friendship. Looking back, this is the second Product of the Year Award in Vivid Audio’s history (K1 won POTY in the Loudspeaker category for 2012 ) – Review. 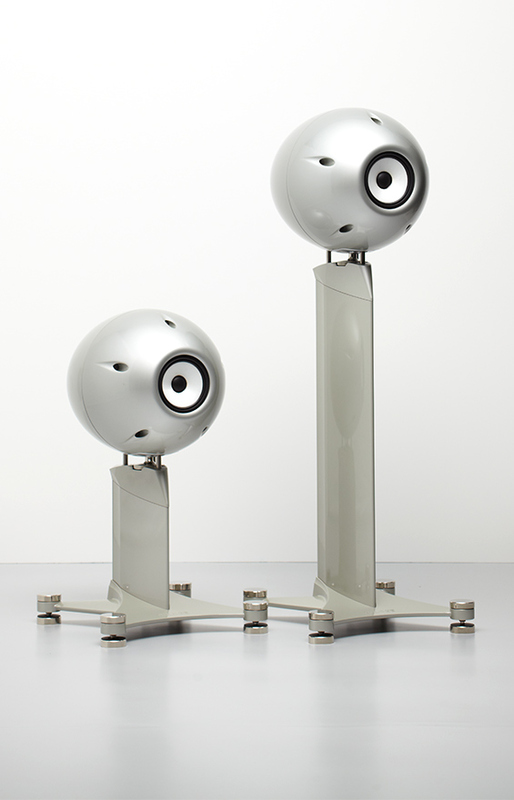 Vivid Audio will be celebrating its 10th year anniversary soon and during the past decade, Vivid Audio’s loudspeakers have been featured on the covers of the Stereophile Magazine three times: GIYA G3 this year, Oval B1 in October 2011 and GIYA G1, our flagship model for the July 2010 issue. For fun, we lined up our collection of these magazine covers and took a picture. For an engineering-led company focusing in acoustics design first and foremost and industrial designs second, Vivid Audio’s sole mission during the past decade has been to produce a transparent window to listener’s musical performance. We look forward to unveiling our festivities for the Vivid Audio Decade Anniversary and vow to continue to earn your friendship and trust in the delivering the brand promise. I think I hear champagne popping! This entry was posted in Awards and tagged Giya G3, Vivid Audio.